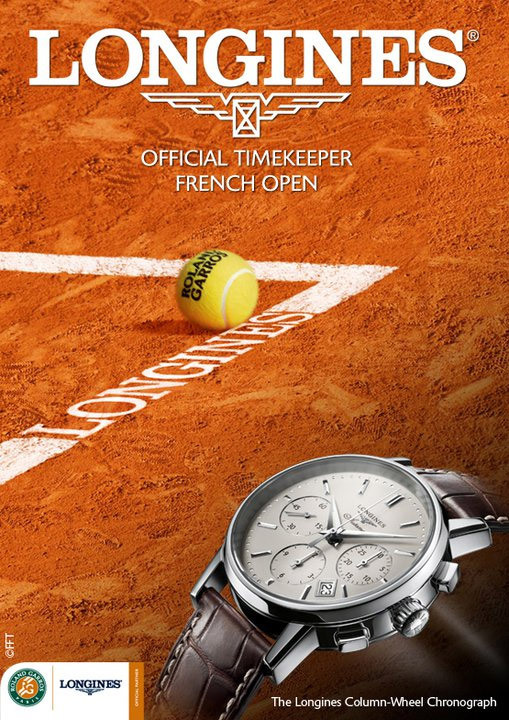 As official timekeeper at Roland-Garros 2011, Longines is giving you the chance to win a trip to Paris as well as a number of magnificent Longines Column-Wheel Chronograph watches. 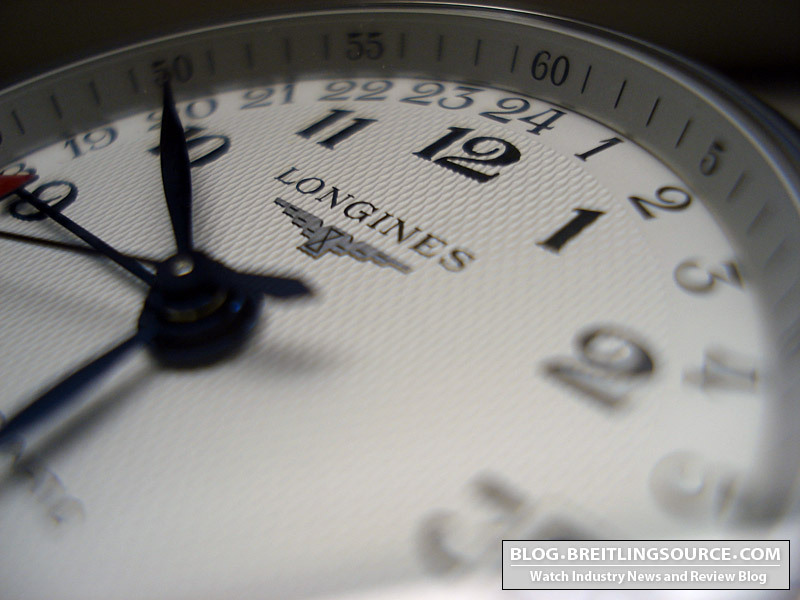 In the 1950’s, Longines supplied watches to Switzerland’s national airline, Swissair. The company is now re-issuing its aviator watch, the Longines Twenty-Four Hours, with its distinctive 24-hour dial. This feature met the needs of navigators who, at the time, had to determine the position of the aircraft and set up a flight plan. Both historical and functional, it has preserved the original’s strong aesthetic character. 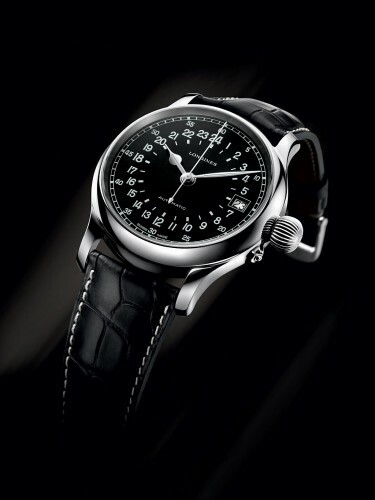 Longines continues to release re-editions of many of it’s classic watches in my relevant and current case sizes, but maintains a style that is loyal to the original. The Silver Arrow 1955 re-edition is the next of these watches. 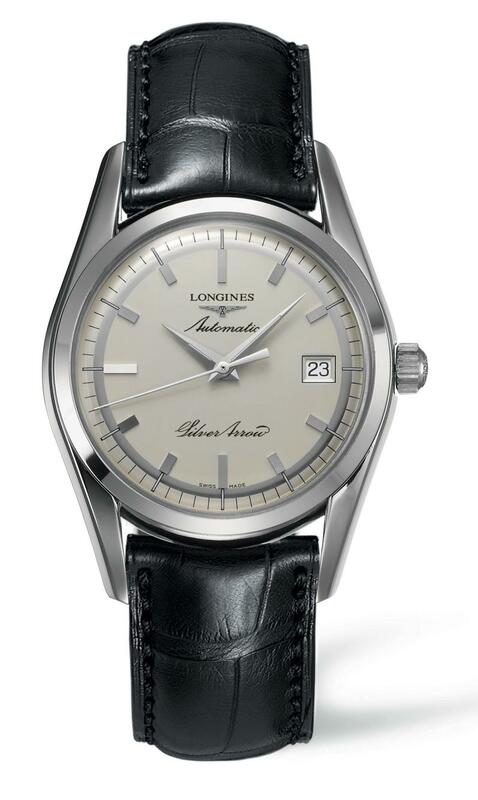 This model boasts a 38.5mm case diameter, and hesalite crystal. Movement is the Longines Caliber L619, base ETA 2892-A2. This model will sell for $1500. 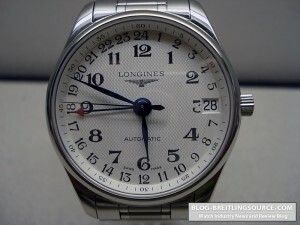 I picked up a Longines Master Collection GMT a while back here, and I have really enjoyed it. 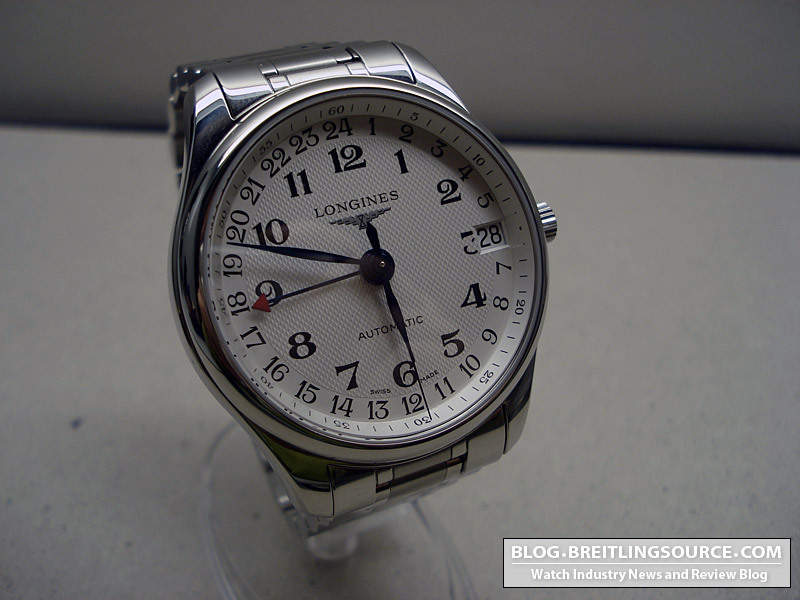 While many WIS “poo poo” the Longines (I learned to use this term today from a yutuber) because it isn’t quite a high-mech brand as some, it presents a very good value for your dollar, and a very nicely designed watch. This is a full-sized Longines Master Collection watch, at 43mm. It is also quite thick, probably due to the ETA Valgranges A07.171 movement. The Valgranges movements are based on the Valjoux 7750 engine, so are very reliable and robust, and also thick. The case is very nicely crafted, and feels great on the wrist. As you can see, this model has the 24hr GMT hand to indicate a second time zone. 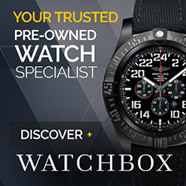 I just keep mine on the same time so I can tell if its AM or PM when I am resetting the watch after it’s been in the safe for a while. I like the look of the 4 central hands, all in blued steel. One complaint about the bracelet is that it does not have half-links and tends to be too loose or too tight on me. Beautiful texturing on the dial, which is one of my favourite features of this watch. The Arabics are also beautifully lacquered on. 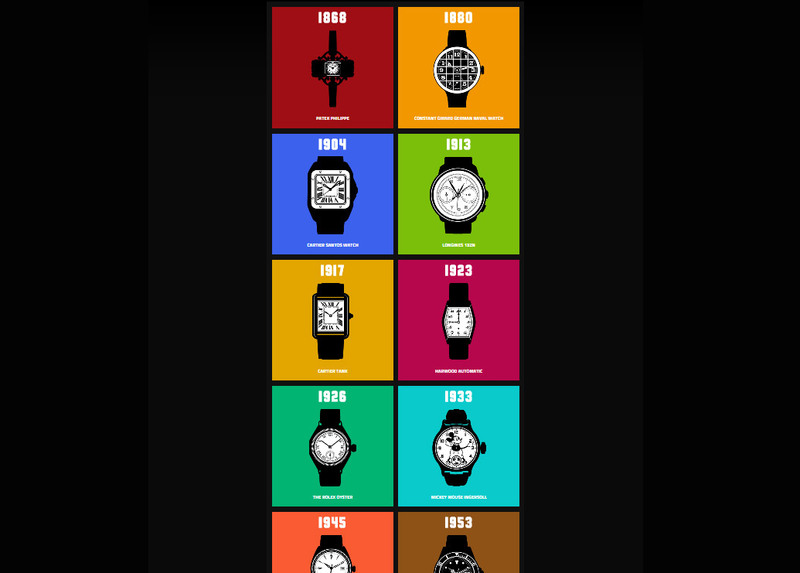 The additional 24hr row of arabics adds a level of sophistication to the watch as well. The Master Collection is one of my favourite Longines designs… and I like quite a few of them. 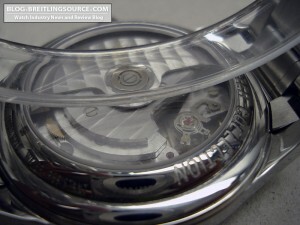 In this photograph you can see the ETA Valgranges movement, and it’s similarity to the Valjoux 7750. This one is fully decorated with cote de geneve throughout the bridge and rotor, with perlage on the rest of the movement. It is quite a nice looking movement for this level of watch.